A dental crown is a ‘custom shaped tooth-like’ cap that’s used to hide large spaces that can’t be adjusted with simple fillings; it can also be applied if you have oddly shaped, badly stained, discolored or damaged/broken teeth. A lot of patients who come to us need dental crowns. In fact, it’s one of the most common dental procedures due to its effectiveness and affordability. Dental crowns help you hide unsightly features of your teeth and enhance the aesthetic appeal of your smile and overall personality. In simple words, a dental crown is similar to a tooth cap that serves as a simple yet effective solution to restore broken or damaged teeth. Here’s what you need to know about dental crowns. When your dentist gives you the green light for getting a dental crown, he or she will first get an x-ray of your teeth to prepare an impression of your teeth. Based on this impression, a mold is formed that helps create a temporary crown that’s fixed on your damaged tooth to provide protection and cover the area while the permanent crown is being made. A permanent crown may take four weeks to be prepared, as it’s made in a dental lab. The most common type of crowns is acrylic crowns; however, they aren’t the only option that you can go for, there are several other types of dental crowns too. Other common materials include porcelain, metal alloy, ceramic, and gold alloy. Porcelain: Porcelain crowns can be made to resemble your natural teeth, which is their biggest benefit. They are fused with metal alloys to make them more durable as porcelain in itself is a weak metal. They are quite affordable and cost around $800 to $1450 per tooth. Ceramic: Ceramic crowns cost the same as porcelain crowns, but tend to be lighter as there is no need for these crowns to be fused with a metal. They provide a natural feeling to the wearer; however, ceramic crowns require extra care because they’re not as durable as porcelain. Metal And Gold Alloys: Metal alloys and gold alloys as dental crown materials have been used for years due to their durability, even though they tend to be more expensive than other options. Moreover, they don’t look as natural as other options, and hence are perfect for teeth that are not visible when you smile or open your mouth. Their cost may range from $900 to $2500. Is The Procedure Dangerous Or Painful? The process is carried out after giving a small dose of anesthesia to the patient removing any risk of pain or discomfort. Once the anesthesia wears off, the patient may feel some sensitivity or very minimal pain which wears off in a few minutes or hours. Dental crowns are said to last from 5 to 15 years depending upon how much you take care for them. You must make sure to take care of your oral health if you wish your dental crowns to last longer; this includes brushing and flossing daily and avoiding biting on hard surfaces. 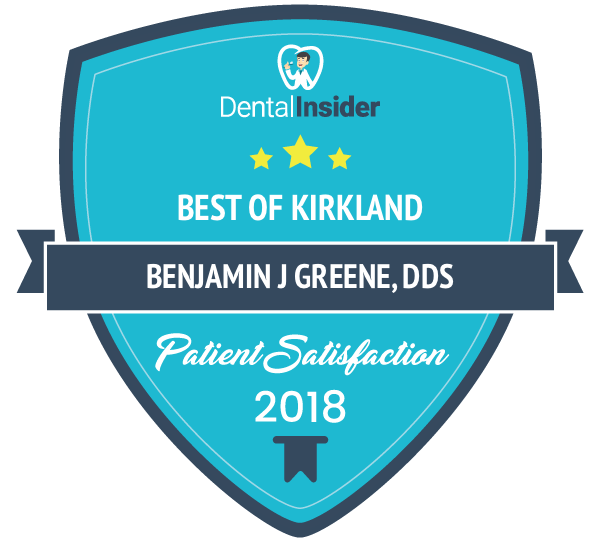 Feel free to get in touch with us at Kirkland Family Dentistry if you have more questions about dental crowns or any other dental procedure. 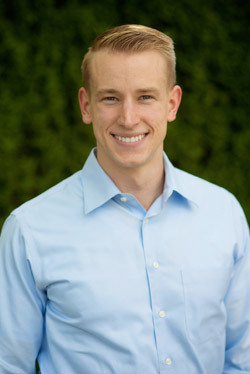 Dr. Jonathan Everett received his Doctor of Dental Surgery from the University of Washington and completed his undergraduate studies in biochemistry at Washington State University. During this time, Dr. Everett served as both the President of the American Student Dental Association chapter as well as the Student Council Vice President. As a board-member of DentPAC for the Washington State Dental Association, Dr. Everett fought to maintain the quality of dental care provided in Washington State by working with state legislators and advocating for patient-centered dentistry in Olympia.